Let's have a one-on-one meeting to see how we can help you and your business. Our door is always open, and we have great coffee! We have extensive experience developing a full range of flexible solutions. We have a development team that will meet your unique challenges, as well as create and provide the best possible solution for you. We understand that one size definitely does not fit all and look forward to hearing from you. Discover how we at Lava Lamp Lab can help you fill out the form below or give us a call. 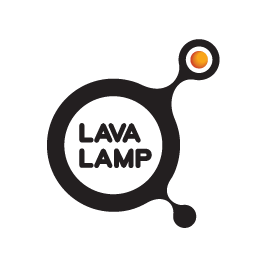 Software DevelopmentI have a start-upGeneralI want to work for Lava Lamp Lab!